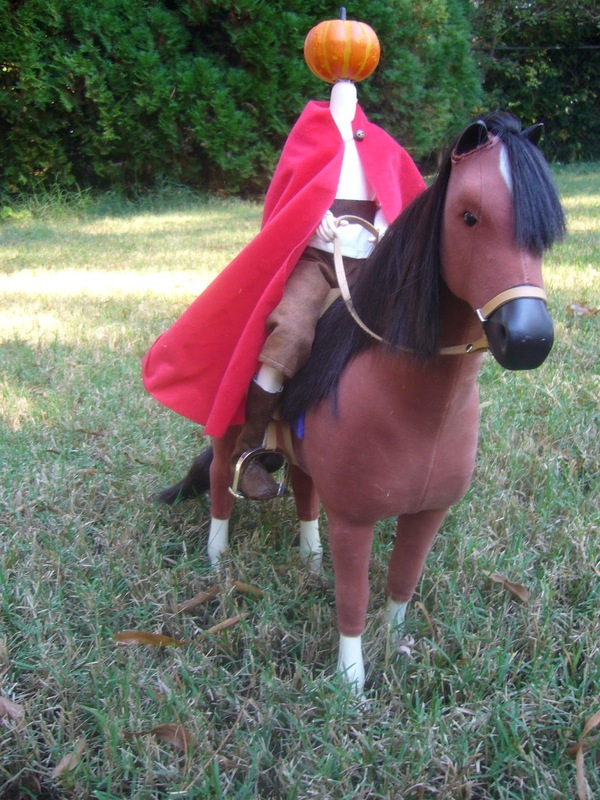 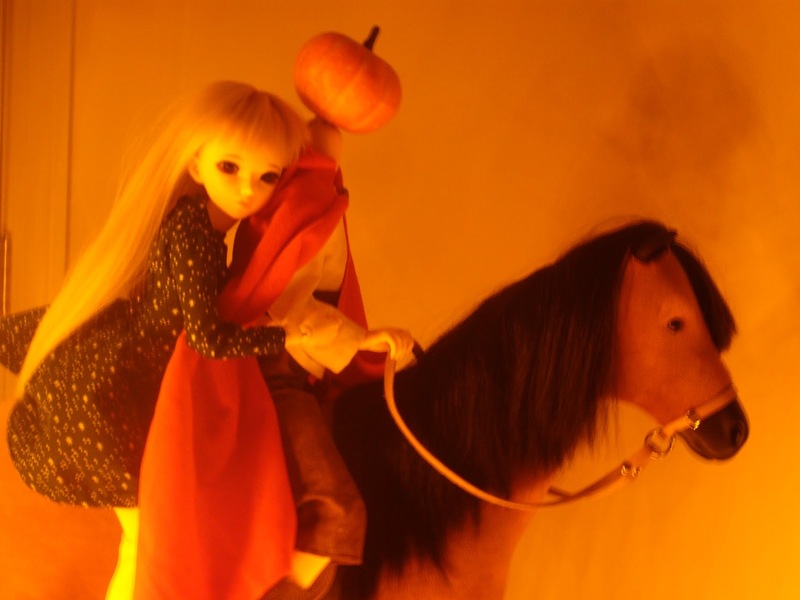 What do you do with a headless male BJD body? 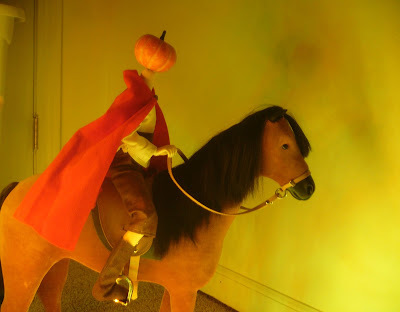 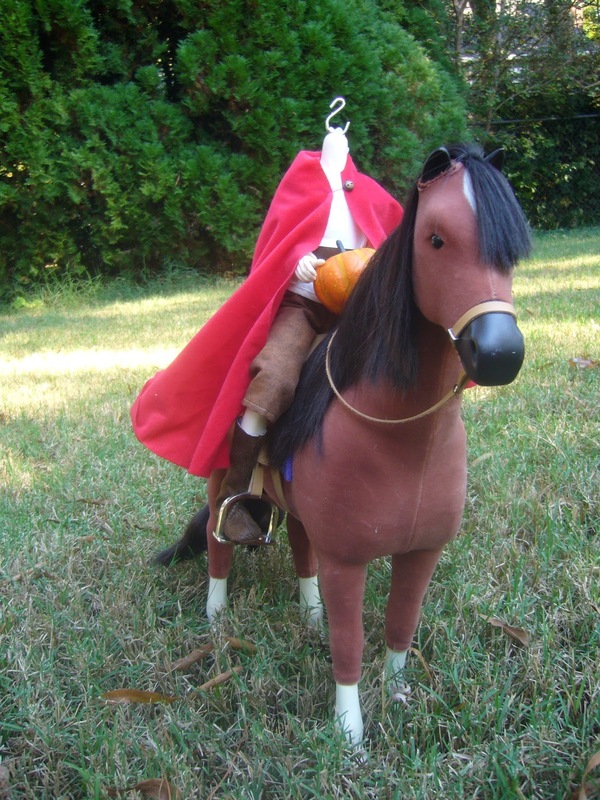 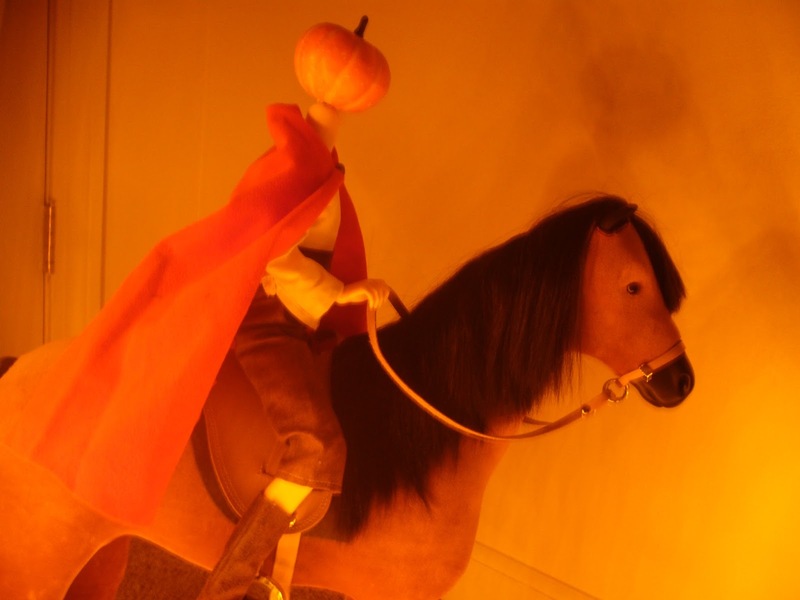 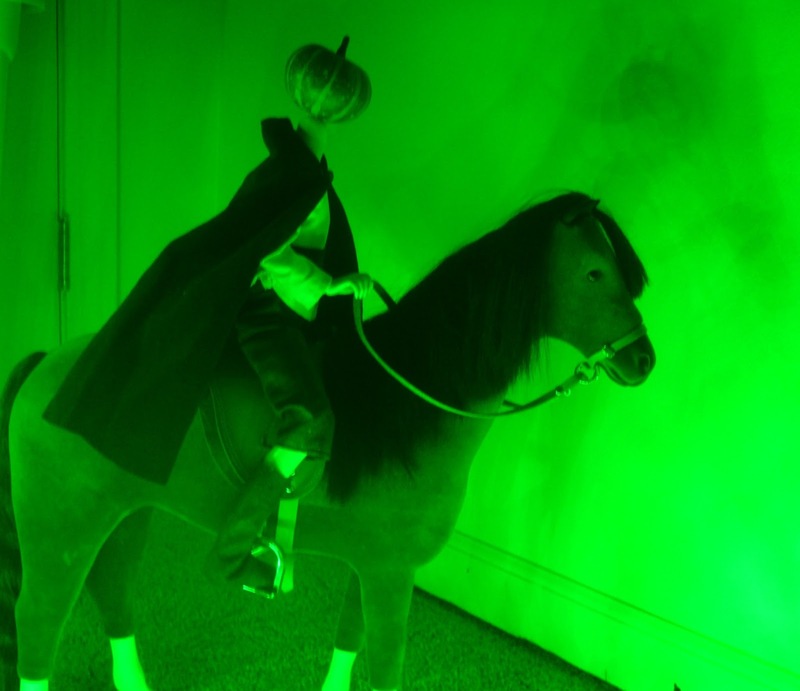 If you are me, you create the Headless Horseman! The Return of Tipi and Laurice!